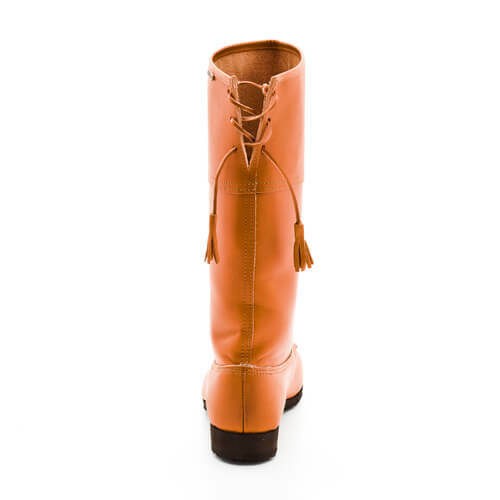 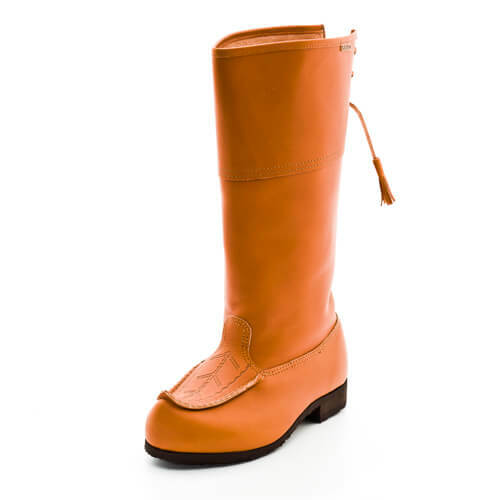 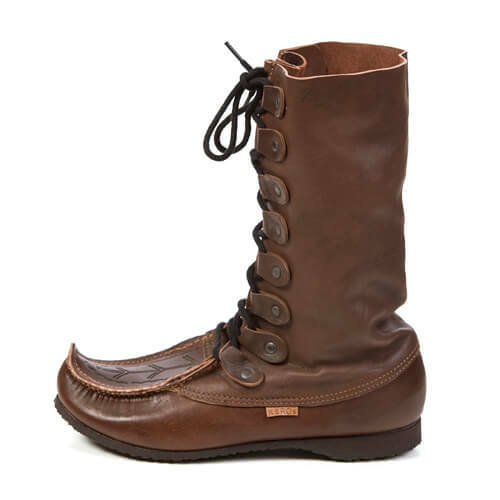 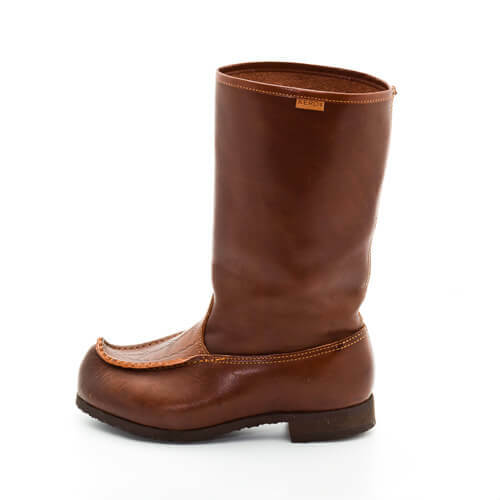 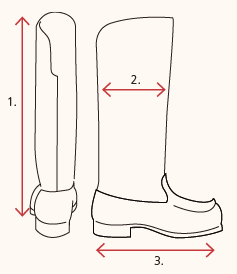 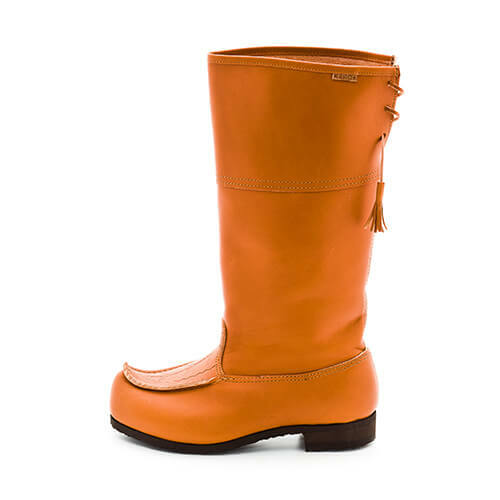 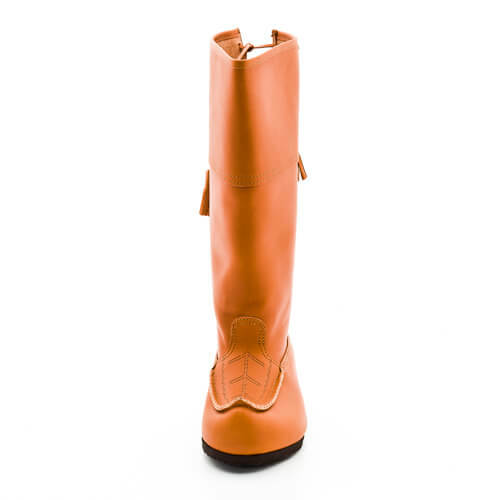 High beak boot with decorative lacing at the top back. 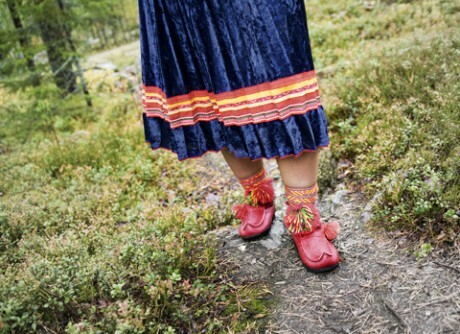 The beak shoe is one with a peculiar and distinctive character, with a strong cultural heritage, a Sami legacy that has its roots stretch back in time in the Swedish Lapland. 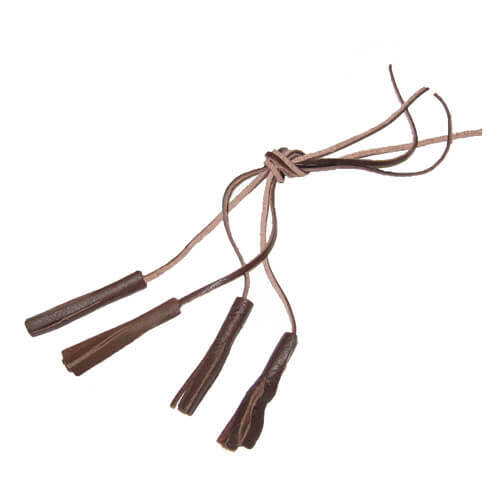 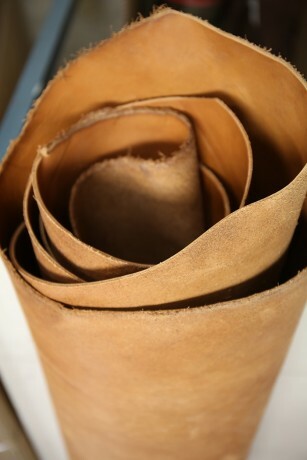 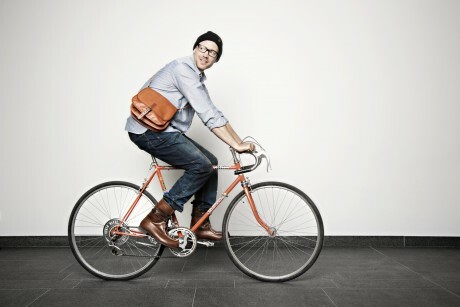 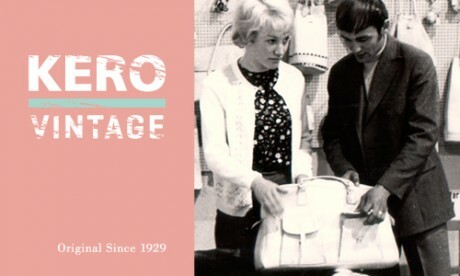 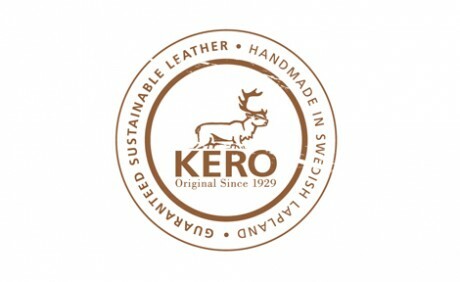 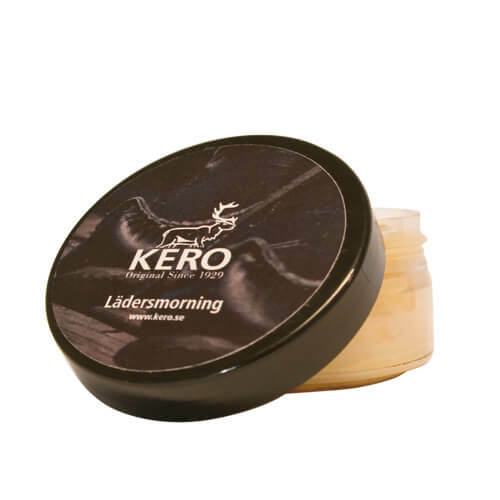 At Kero, we have Scandinavian leather. 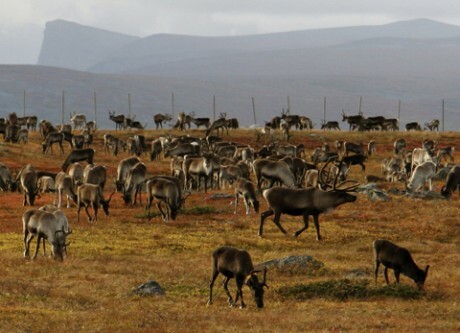 The reindeer wander freely between Sweden, Norway, Finland and Russia. 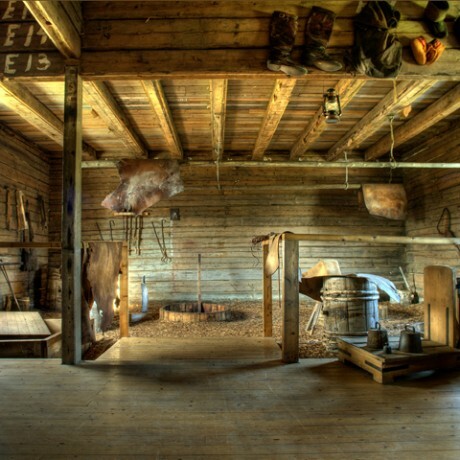 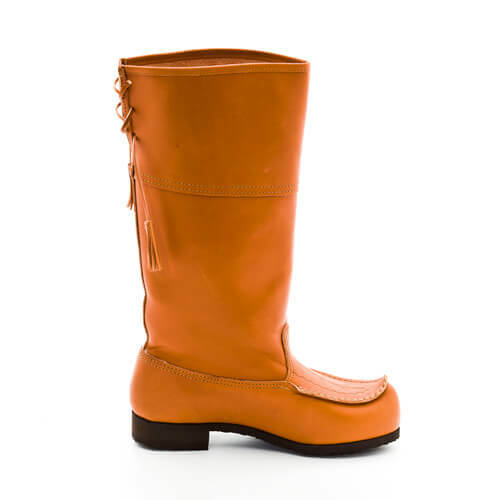 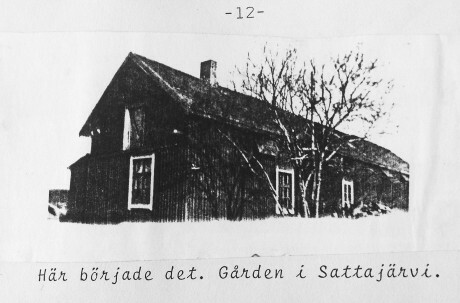 The shoes are crafted in Swedish Lapland above the Arctic Circle in Sattajärvi shoemaking.